Ready to see the dentist? 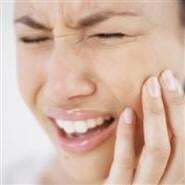 Don't wait until your teeth hurt to contact us for your next appointment. Complete the form on the right and we will contact you right away to schedule your dental appointment.